Forget the remote controls and the keys to get in a garage, access methods that offer no security or control. With 3Garage, all the neighbors of an urbanization, employees of a company or an owner of a private garage can open the gate directly by mobile or with the vehicle’s license plate, simply and secure, offering the best control and comfort. 3Garage identifies each person who wants to access the garage, making it impossible for any stranger who wanted to enter and park if he doesn’t have permissions to do so. 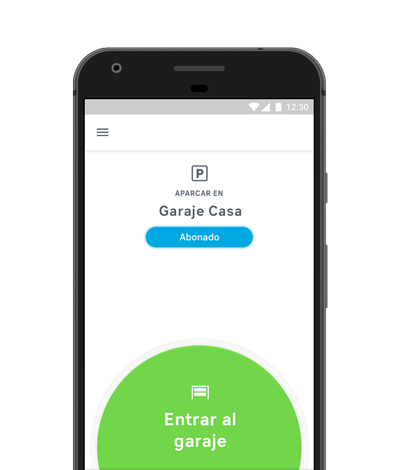 The system offers total security, monitoring each access that occurs in the garage and giving personalized permissions to each person. 3Garage is a useful system for both apartments, private neighbourhoods and community garages, for private garages of companies and for private garages that look for greater comfort and security. Safe and reliable garage control. System of easy installation and maintenance. Without remote controls or logistics to make their delivery. Greater control of users and registration of each access. Mobile and the license plate offer the highest reliability of operation. 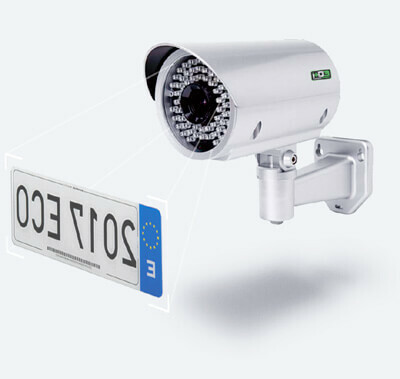 A small camera installed in the access to the garage reads the license plate of each vehicle, checking if it have permission to enter, opening the door. With Bluetooth technology to connect to the mobile. 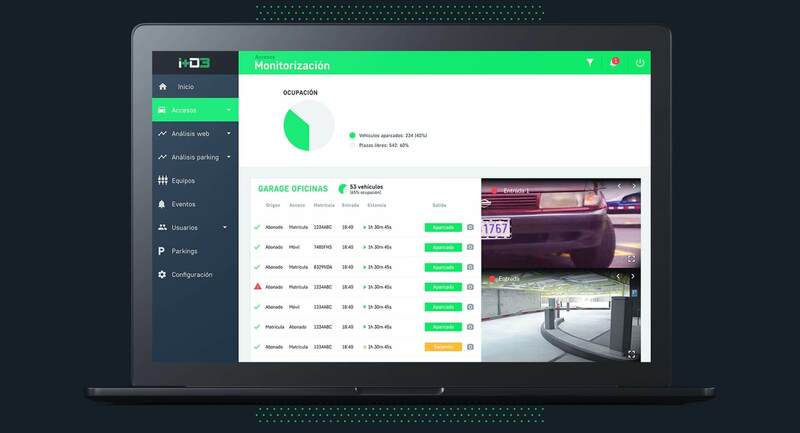 From a web control dashboard, the administrator can manage all vehicles that can enter the garage, and monitor each access. Get total control in your community garage. Forget duplicates of remotes and keys. Only the people who are authorized can access. It allows temporary access to visitors, as labourers. Set parking permits for employees, suppliers and visitors, being able to establish specific access schedules. Monitor and keep a register of each entry with photo, date and hour of access. No more remote controls or keys. The garage door will open as soon as you approach to it. If you rent your place to other people you can give them permissions to enter at a certain schedule. Camera is the device that identifies each person and vehicle, and controls each entrance to the garage. 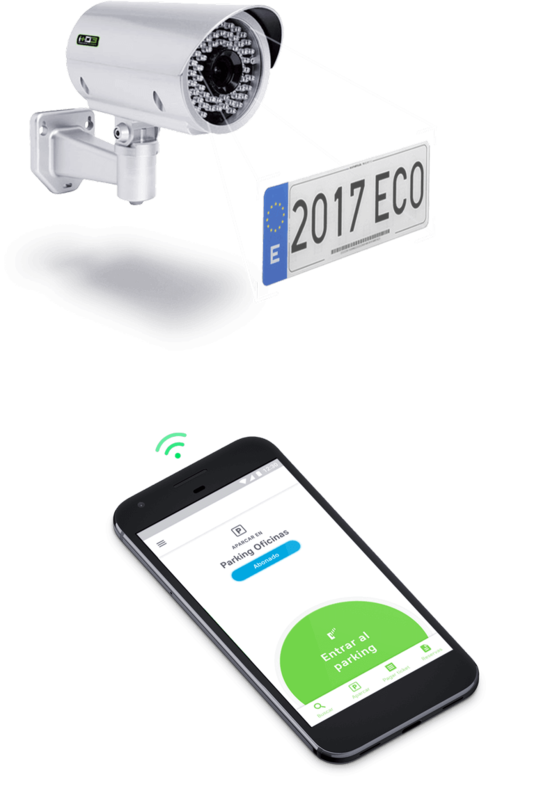 It includes the latest technology to read and identify the license plate of the car, and connect to mobile phones via Bluetooth. 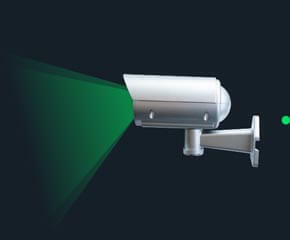 Camera replaces these traditional methods, which offer low security and can be easily duplicated. Car arrives and the door opens instantly. And if the person wants to access on foot, entering is as easy as pressing a button in your smartphone. No one who is not registered in the system, or in their access time, can enter the garage. 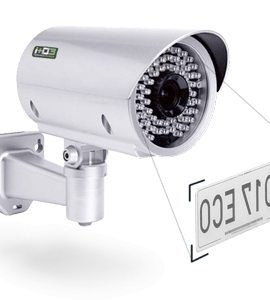 The camera reads the license plate of the vehicle and opens the gate immediately if the person is authorized to access. 3Garage allows you to use the mobile phone as a remote control, connecting to the gate using Bluetooth technology and an app installed on the phone. 3Garage stands out for the high level of security. 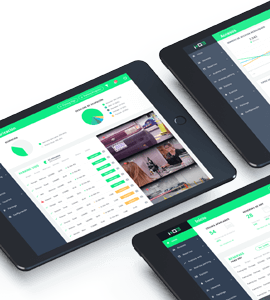 You will be able to control, monitor and supervise all the accesses that occur in your garage through a web dashboard, in addition to register or delete users who can park in it. Fast and intuitive. You can easily register people indefinitely or with limits days or schedules. Dashboard and camera installed in the garage are in permanent connection. All the accesses to the garage are registered, by the license plate number, date of entry and a photography. You can use the garage control dashboard from any device with an Internet connection. Camera identifies by license plate each vehicle that enters into the garage, and transmits this information to the remote control dashboard, where you will be able to see all the images and data of the accesses produced.